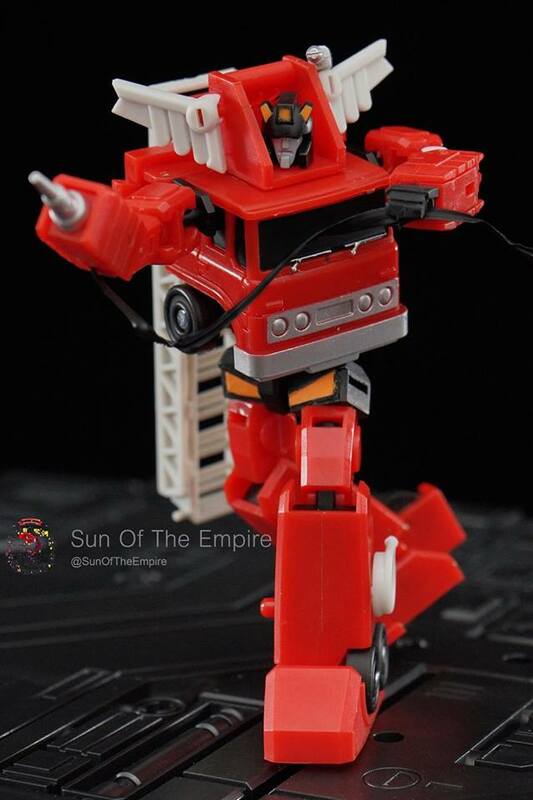 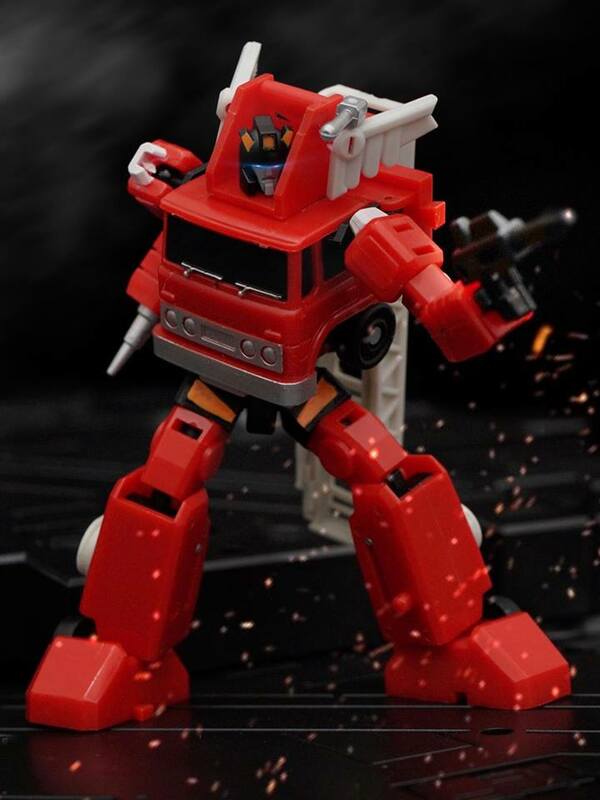 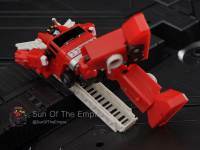 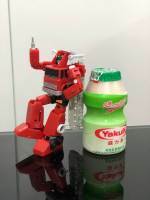 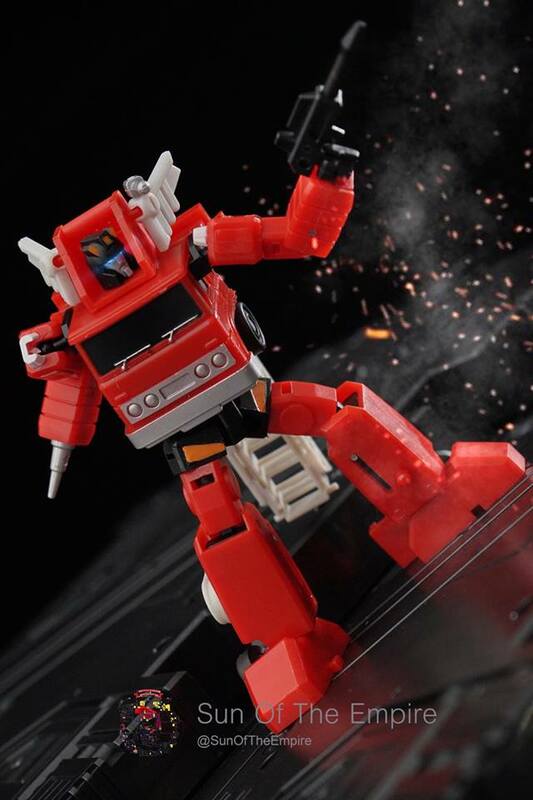 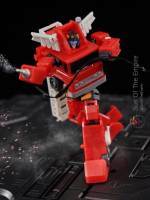 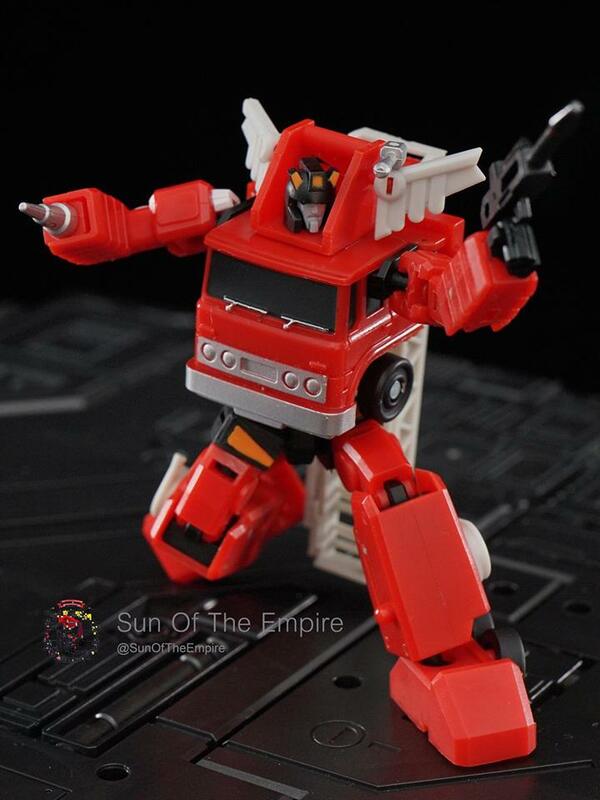 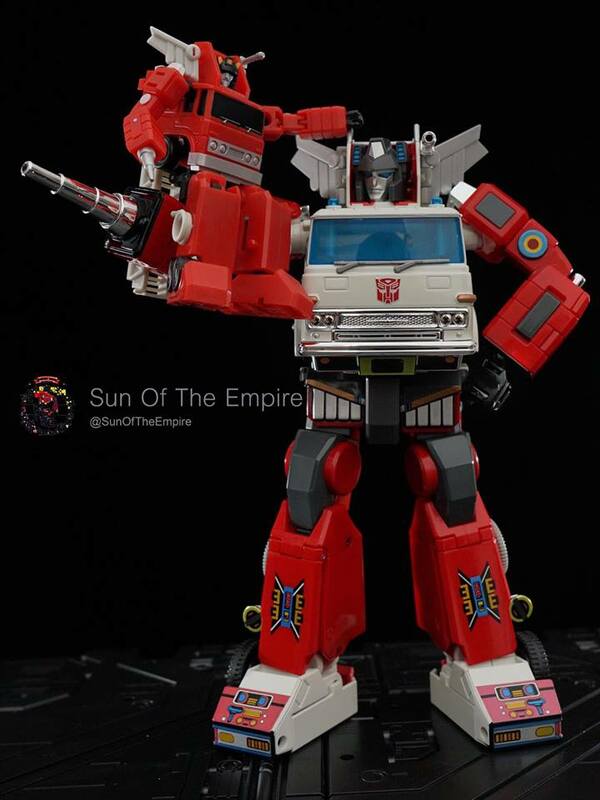 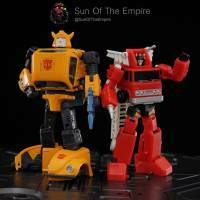 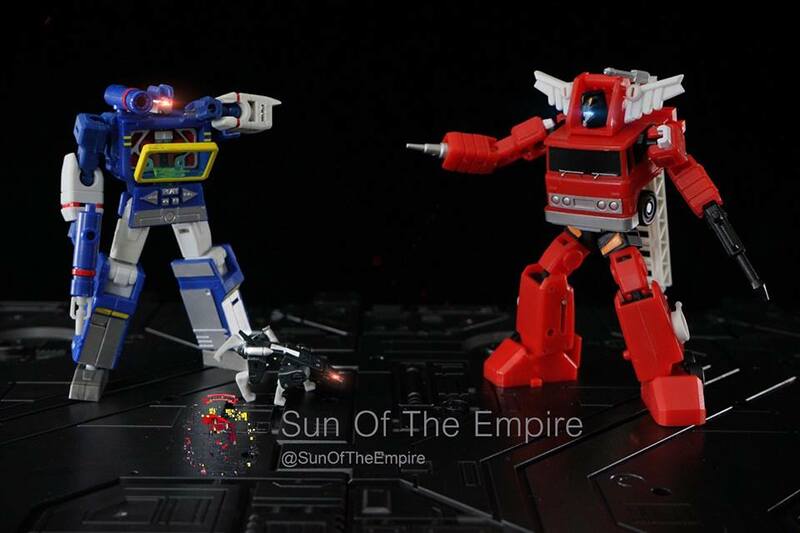 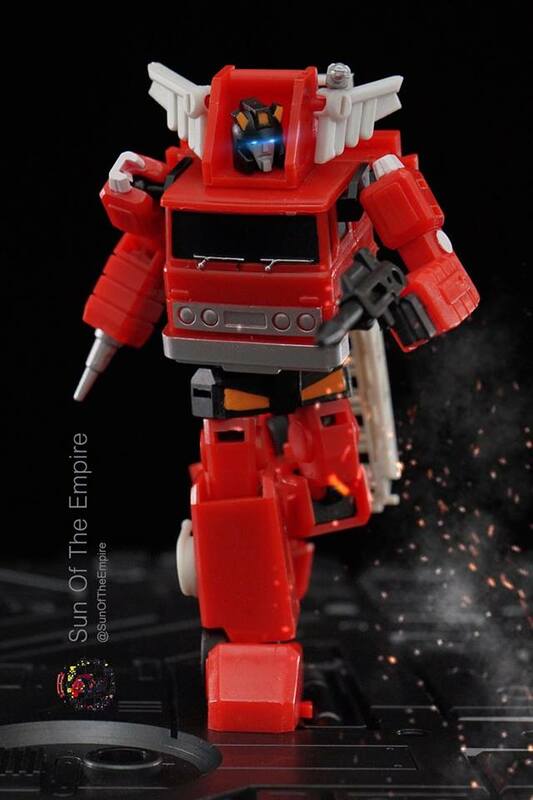 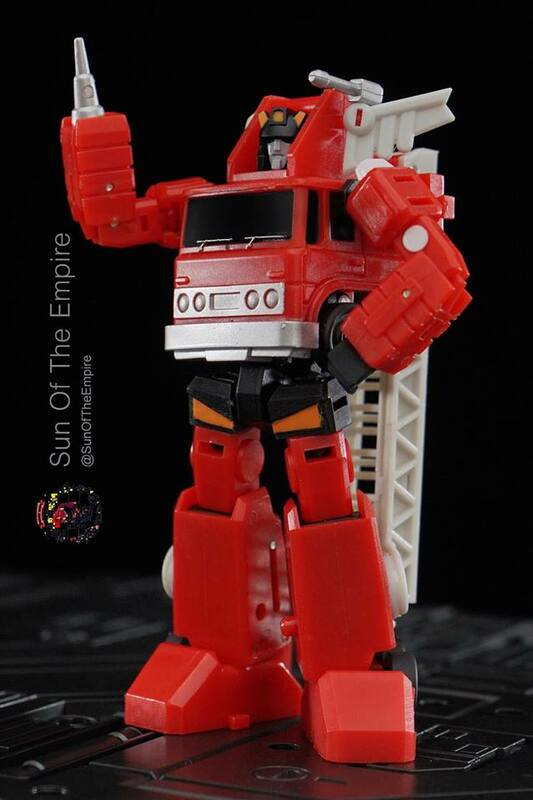 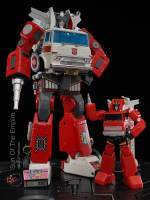 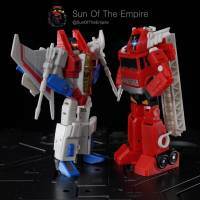 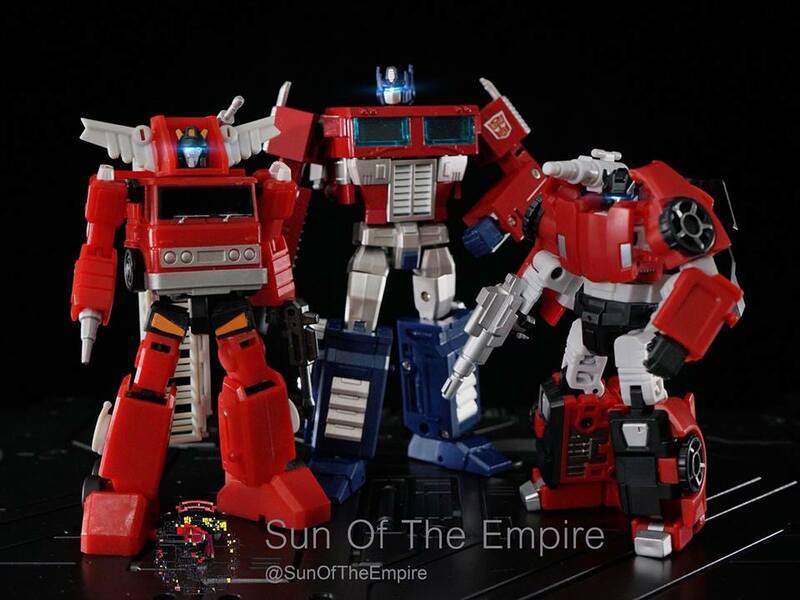 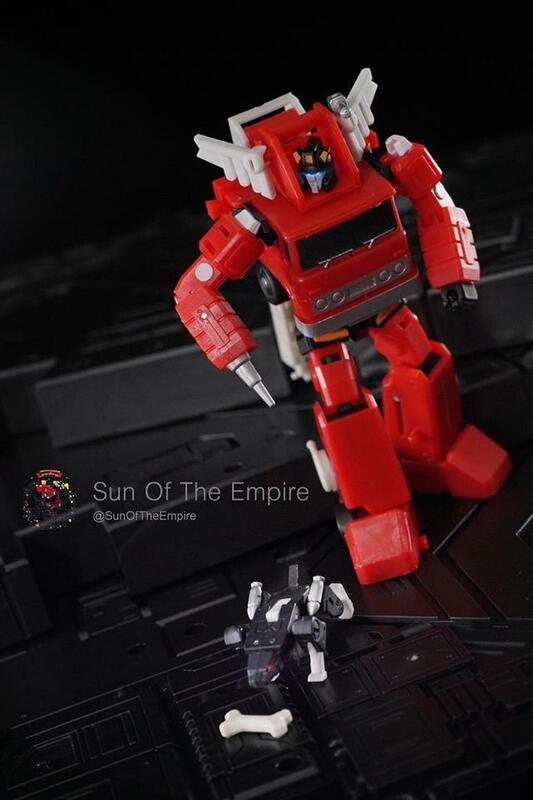 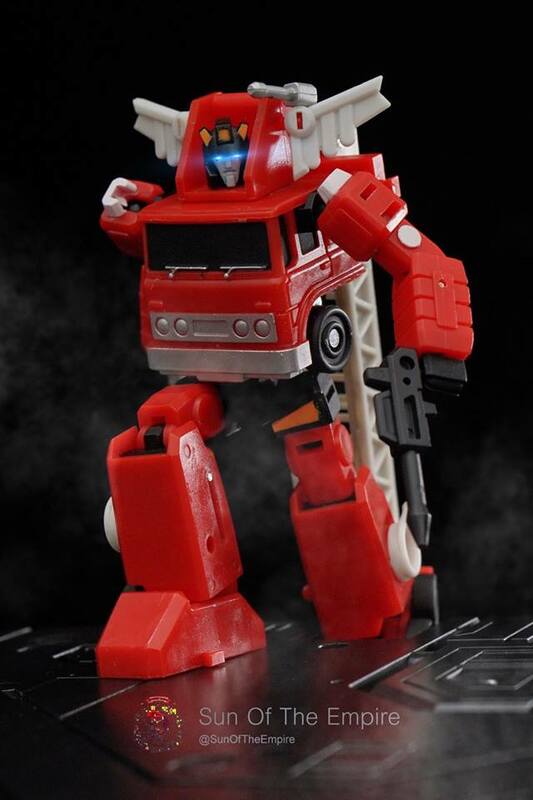 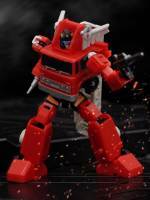 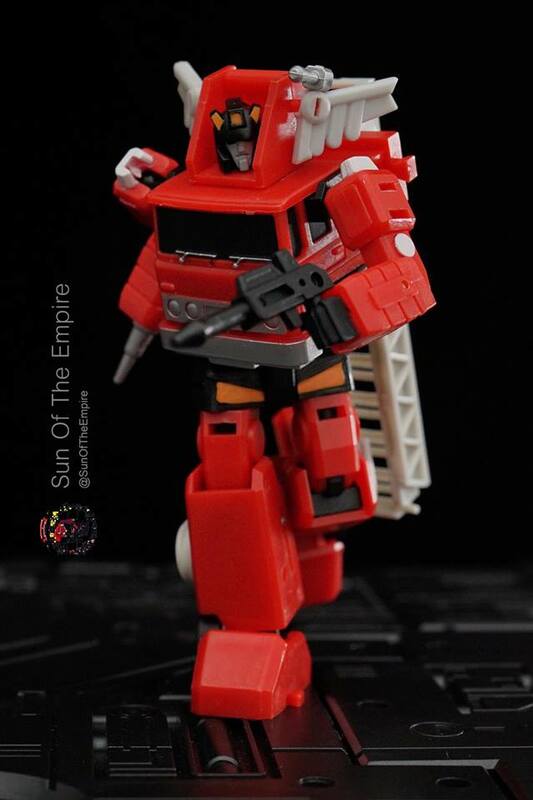 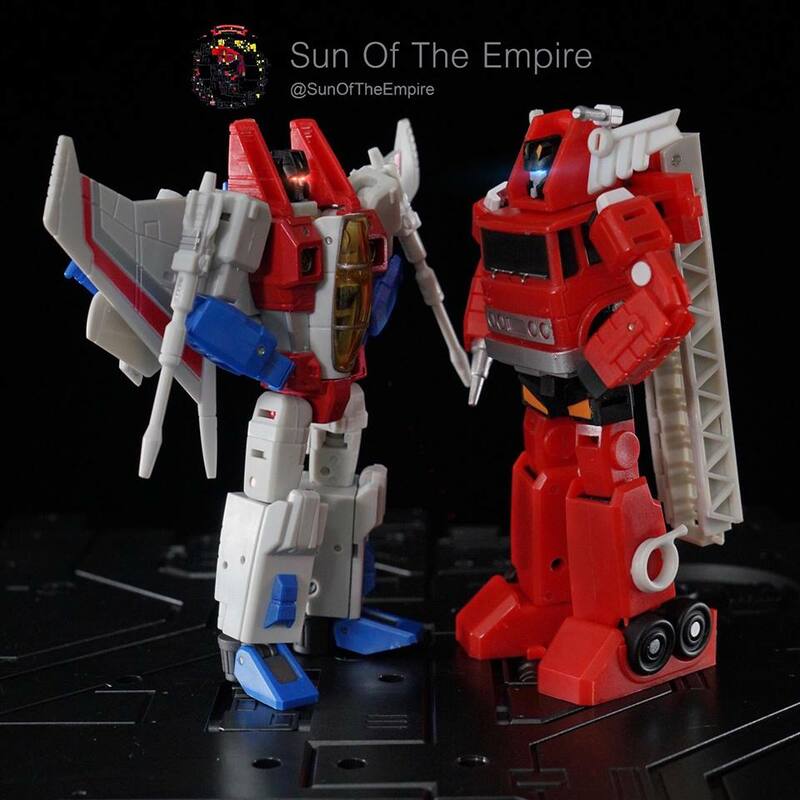 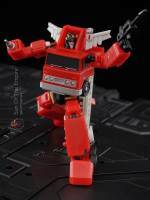 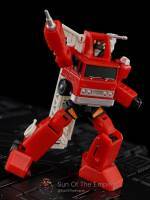 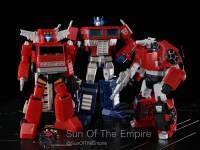 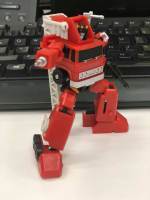 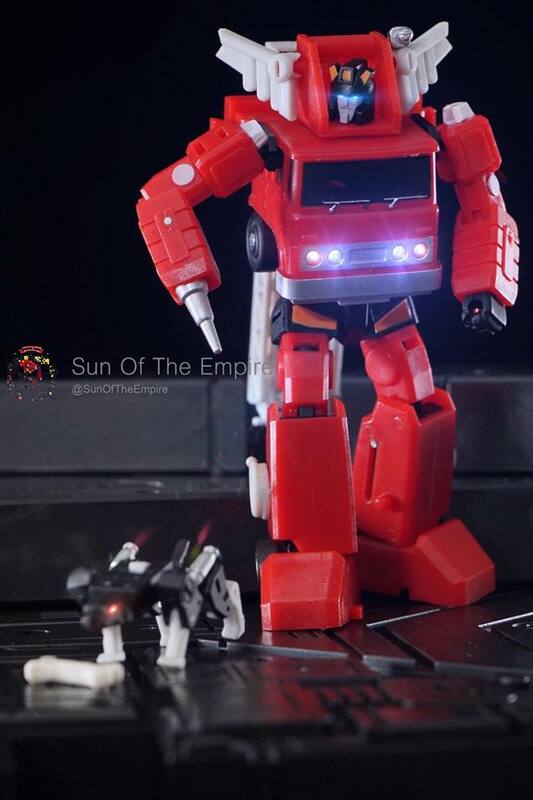 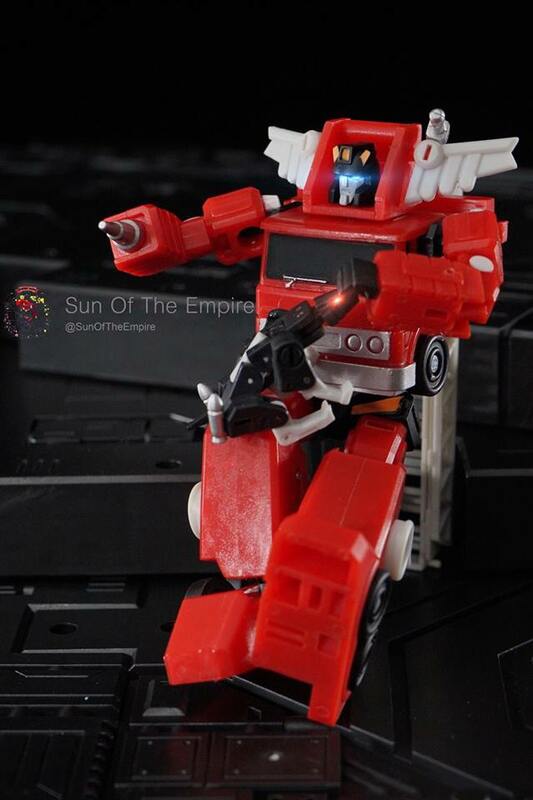 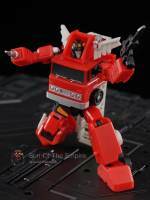 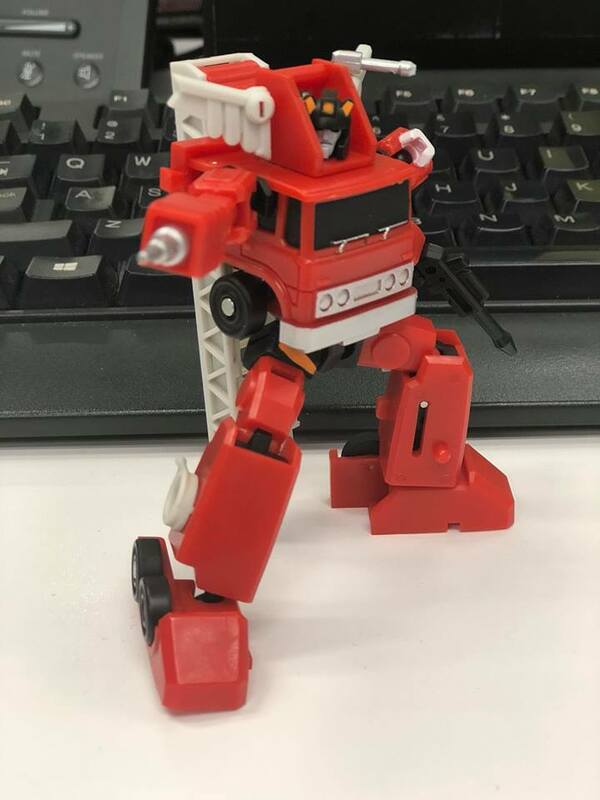 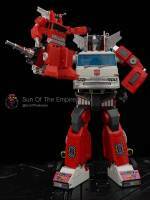 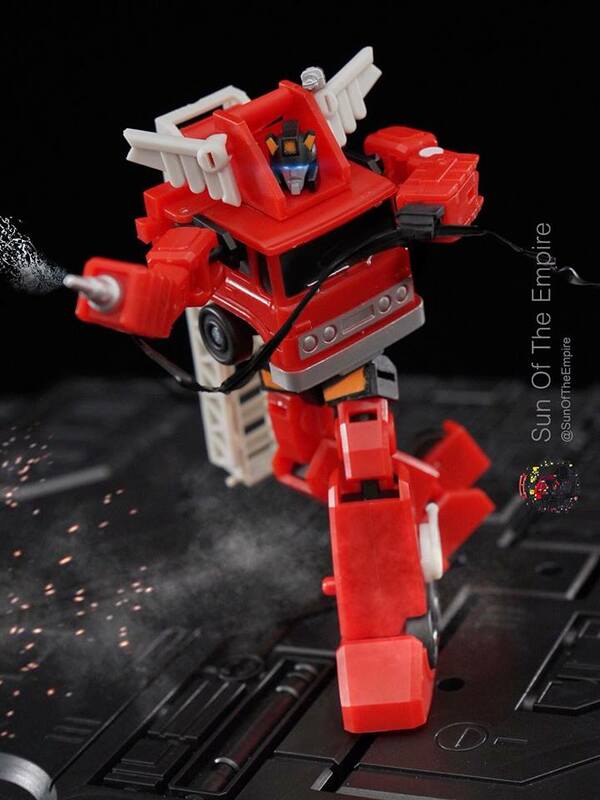 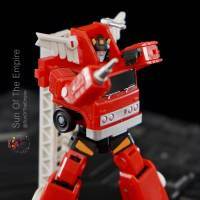 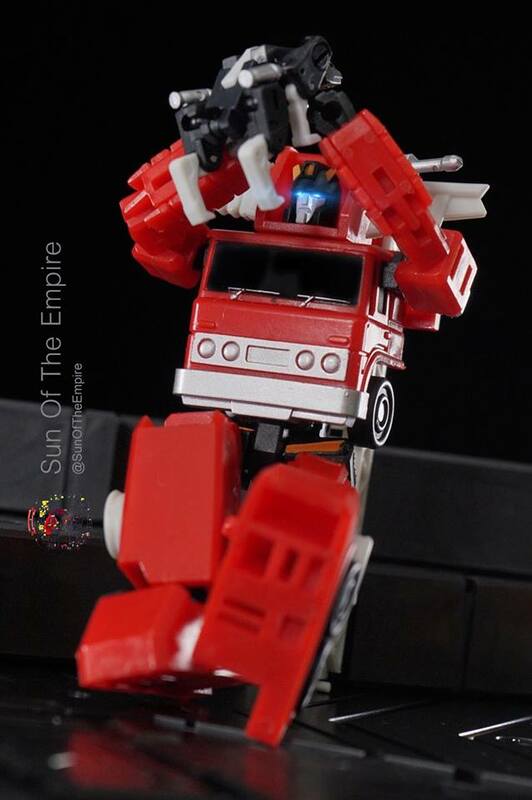 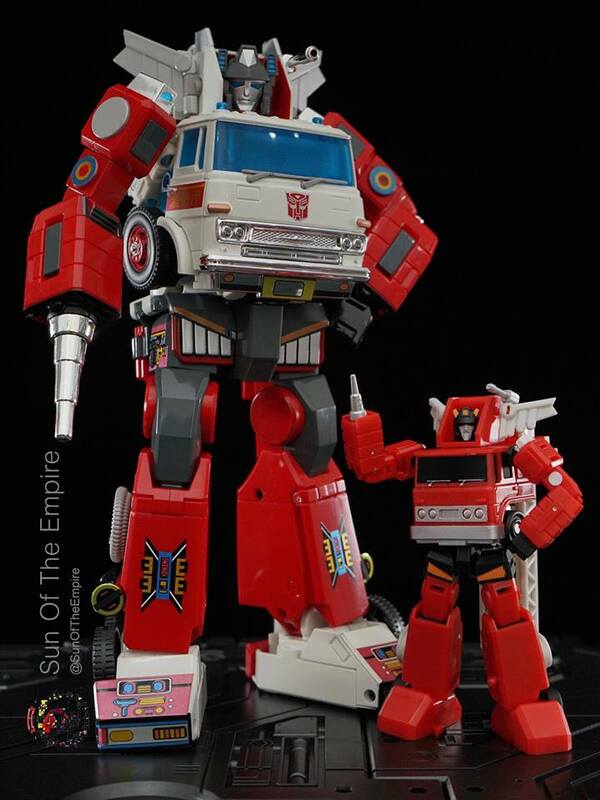 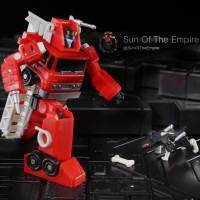 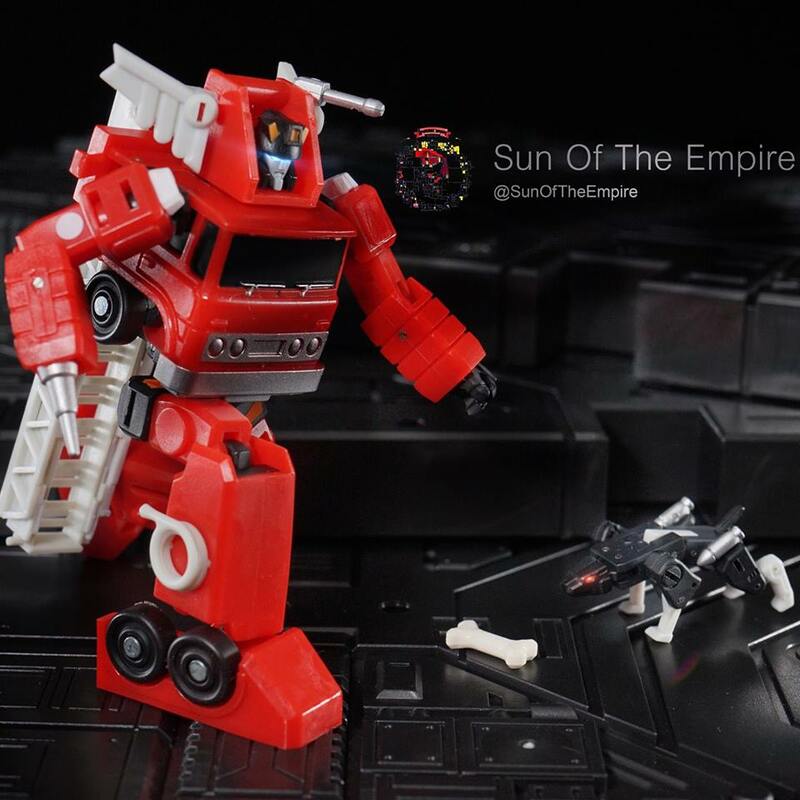 This is a very complete gallery of this version of G1 Inferno. 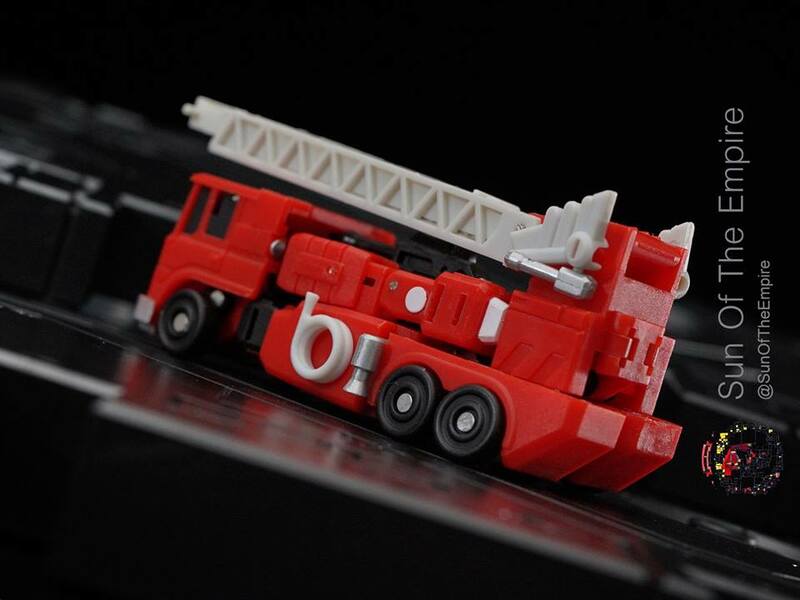 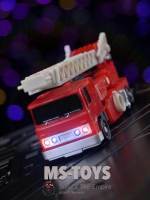 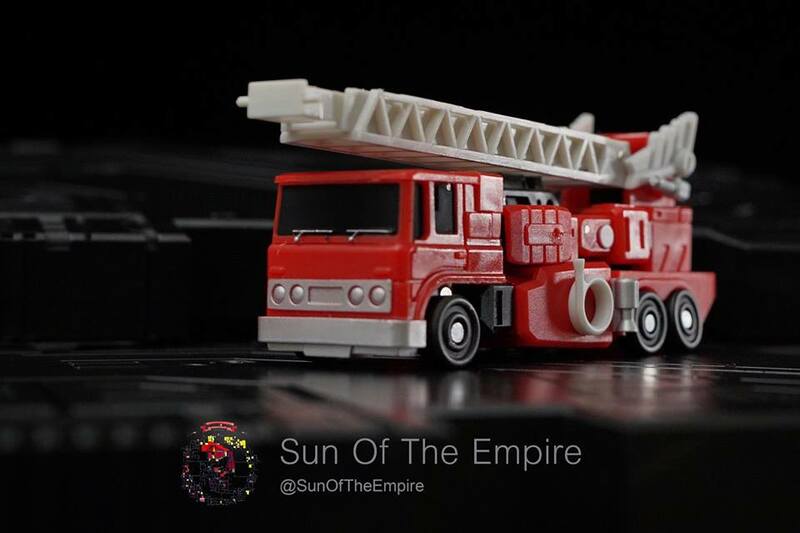 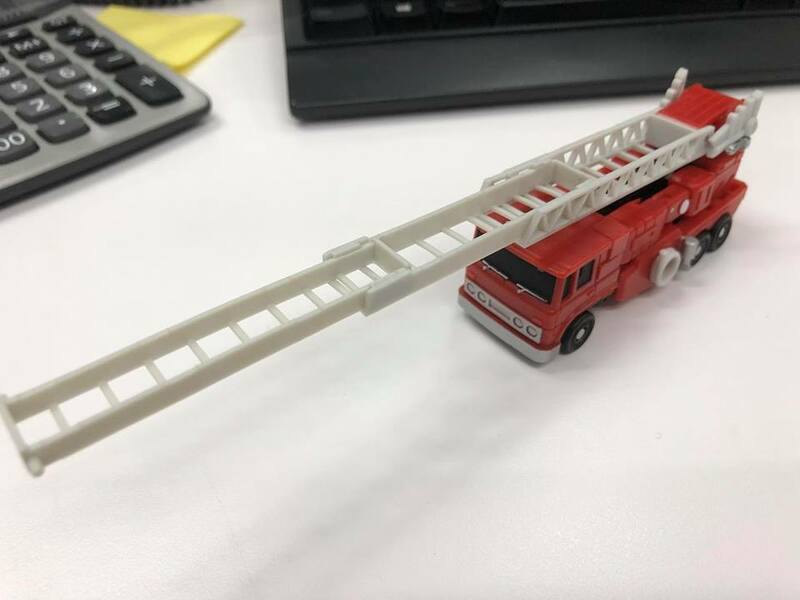 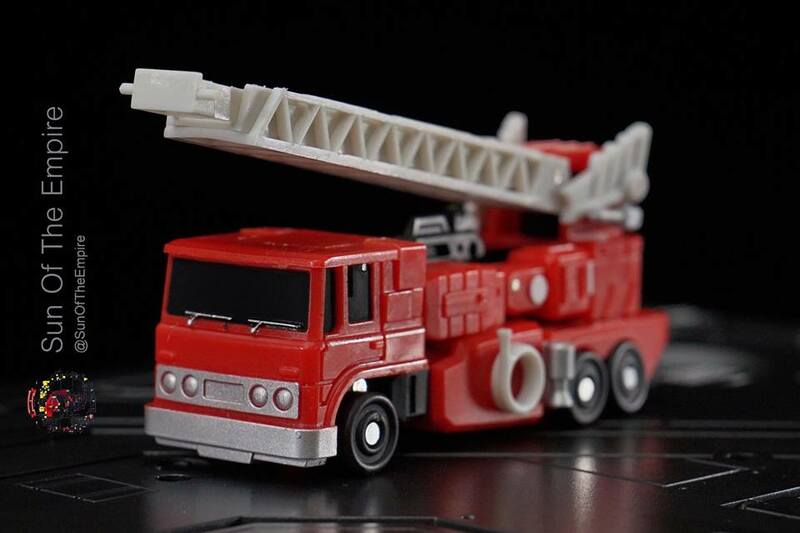 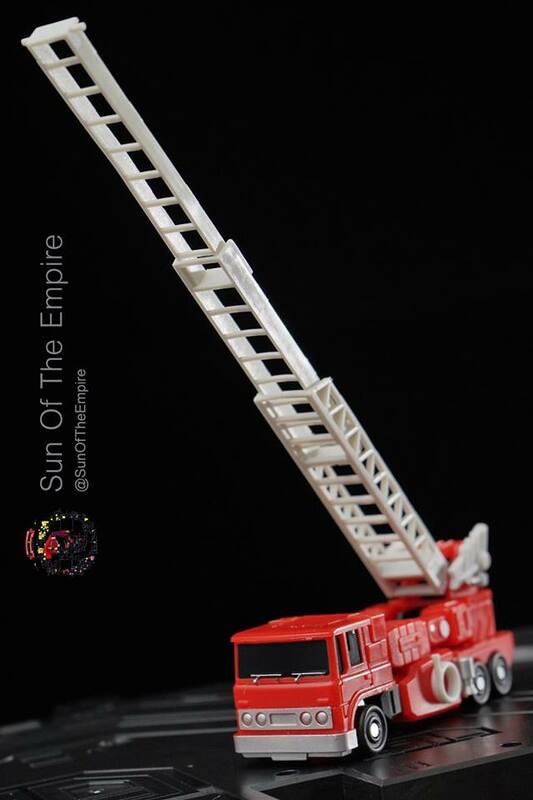 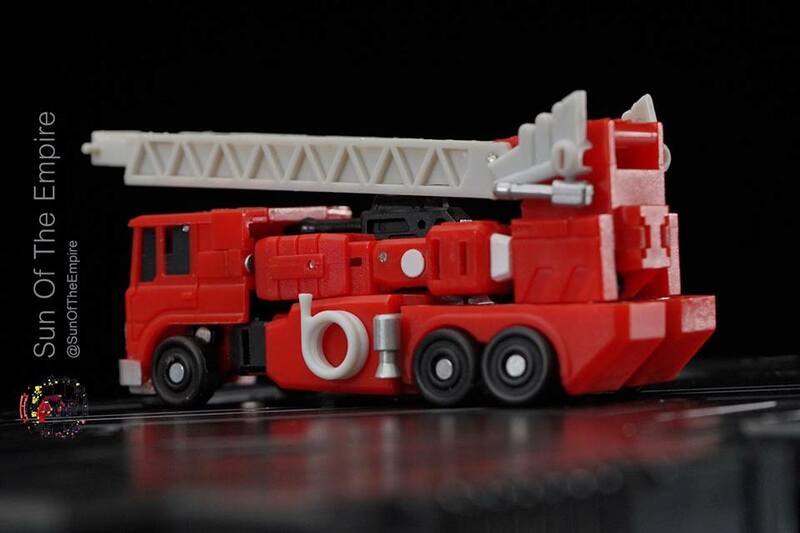 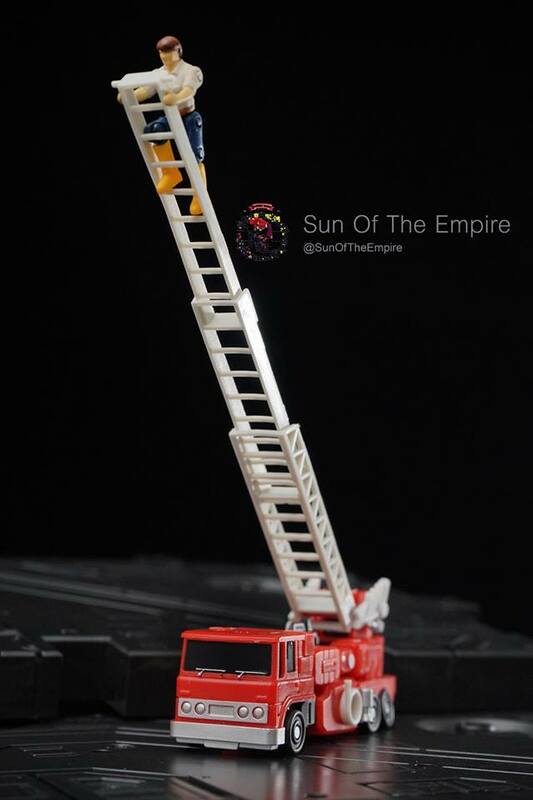 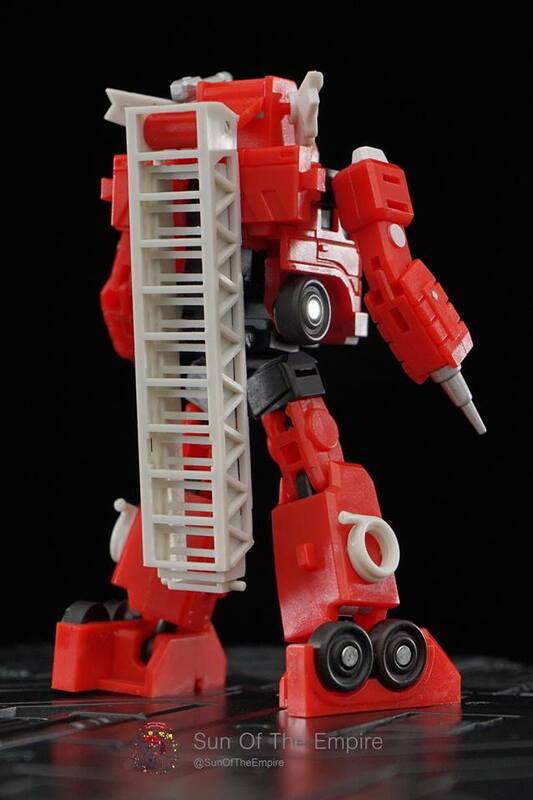 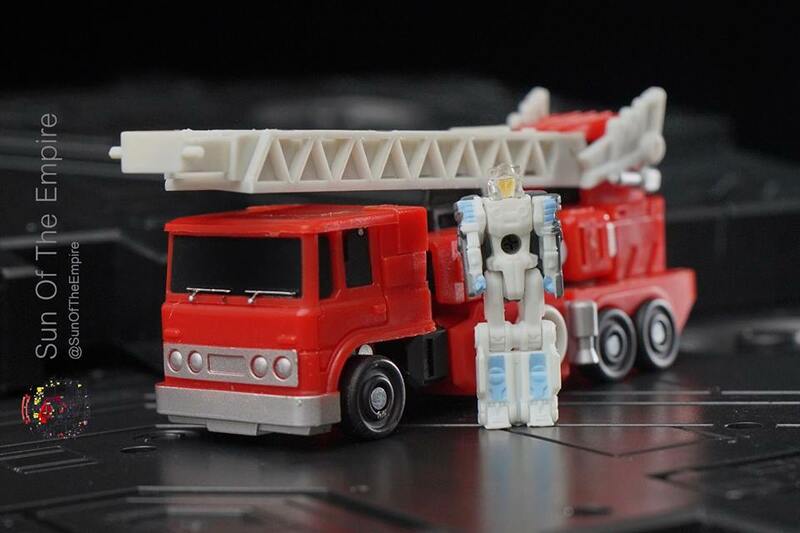 A great cartoon-accurate design ion both modes, with a completely poseable robot mode (and we mean really poseable) and a fire truck mode with a full extendable ladder. 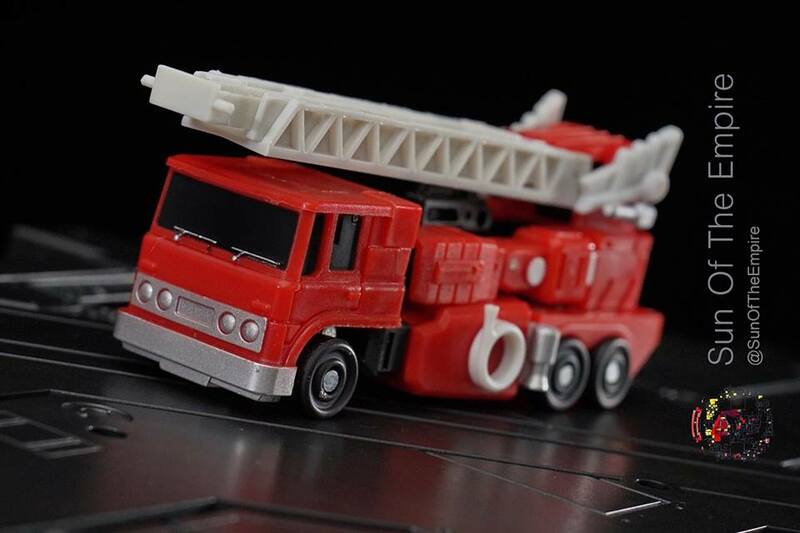 This mold really shines and you should not forget this is only Legends size. 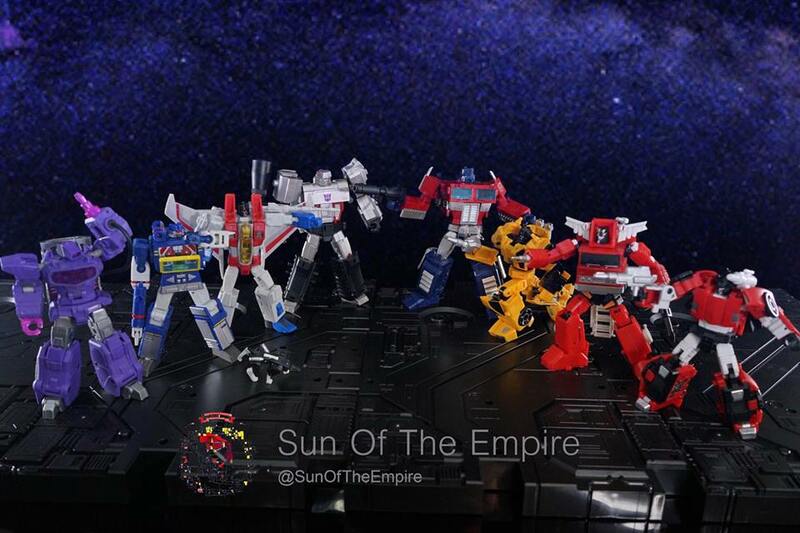 Magic Square Toys is really doing great on the competitive Legends scale market. 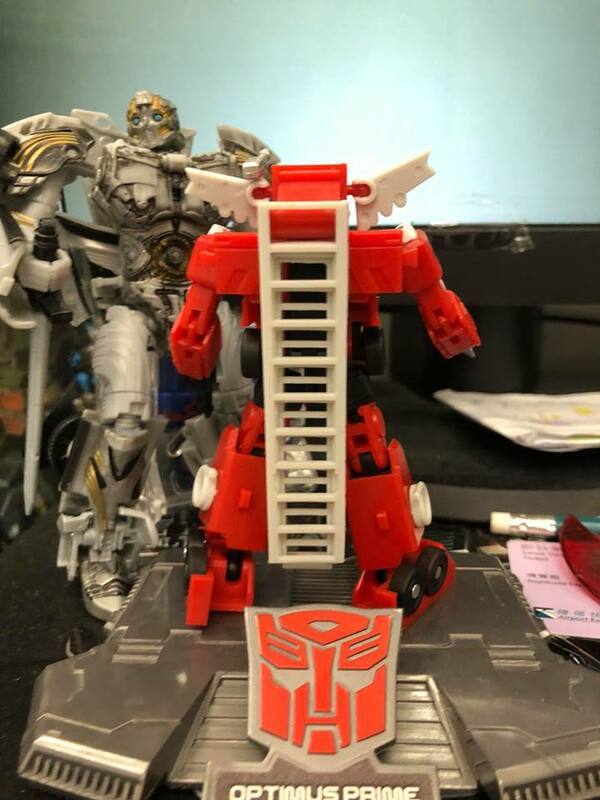 No information on release date yet, but you can check out the mirrored gallery with almost 40 pictures after the jump, and then share your impressions at the 2005 Boards!